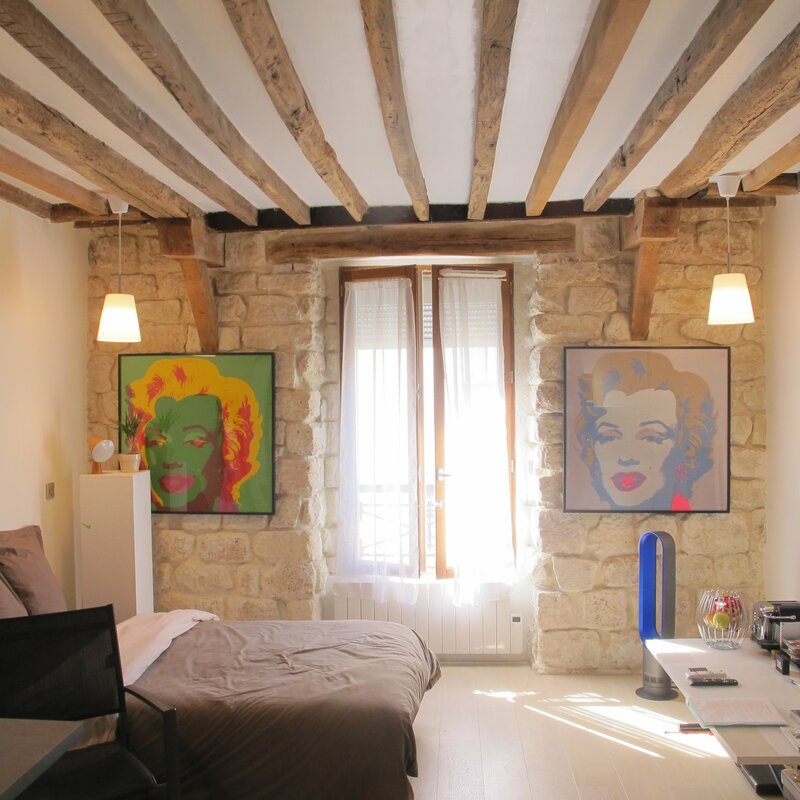 My artist apartment on the rue Bichat, Paris 10th. 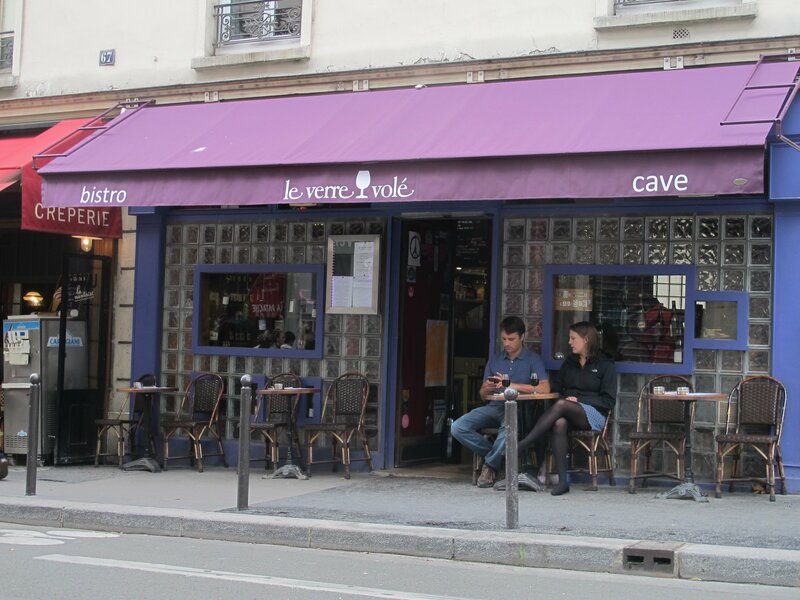 My favorite restaurant in the 10th, Le Verre Vole’ on the rue de Lancry. 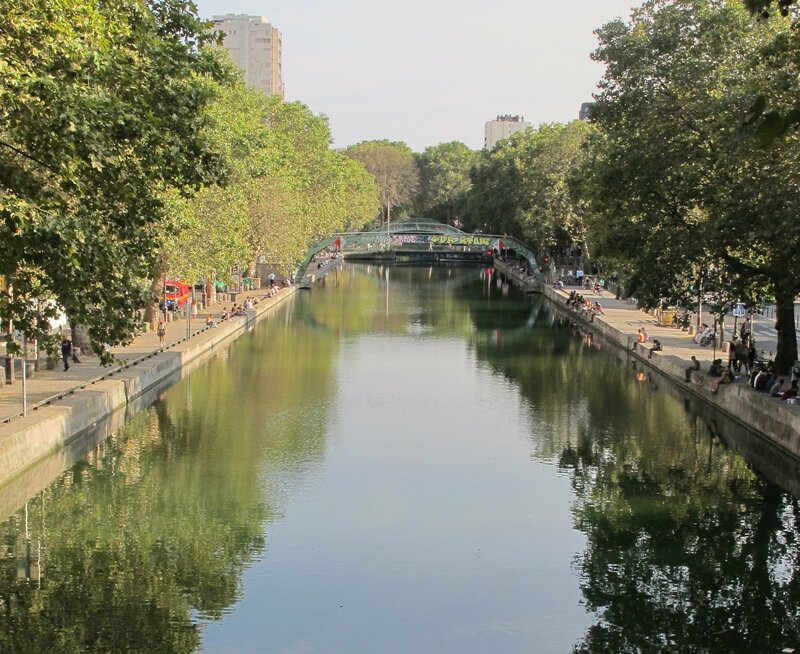 A lovely tranquil spot unknown to the vast majority of American visitors to Paris. It was the Hotel du Nord but now it is the location of a very nice restaurant in the 10th and just a short walk from my apartment. 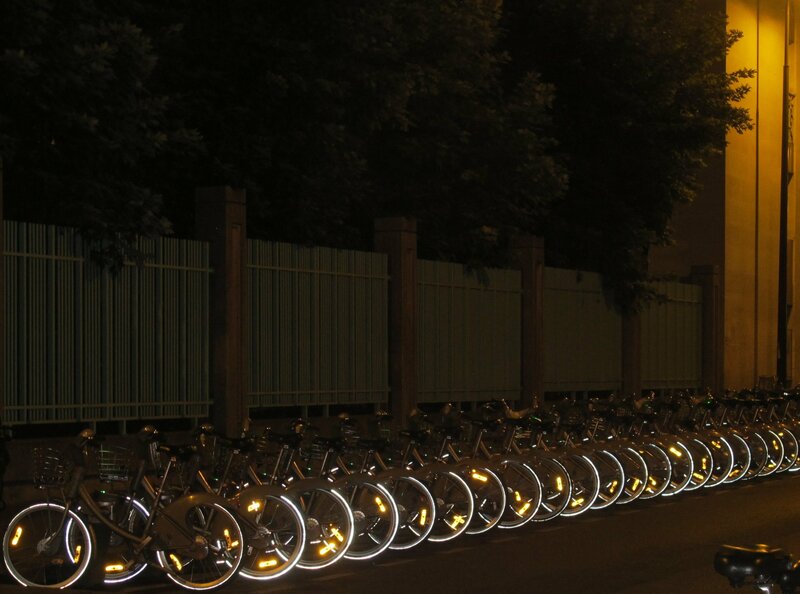 Sentinels of bicycles in the 10th Arrondissement at night. 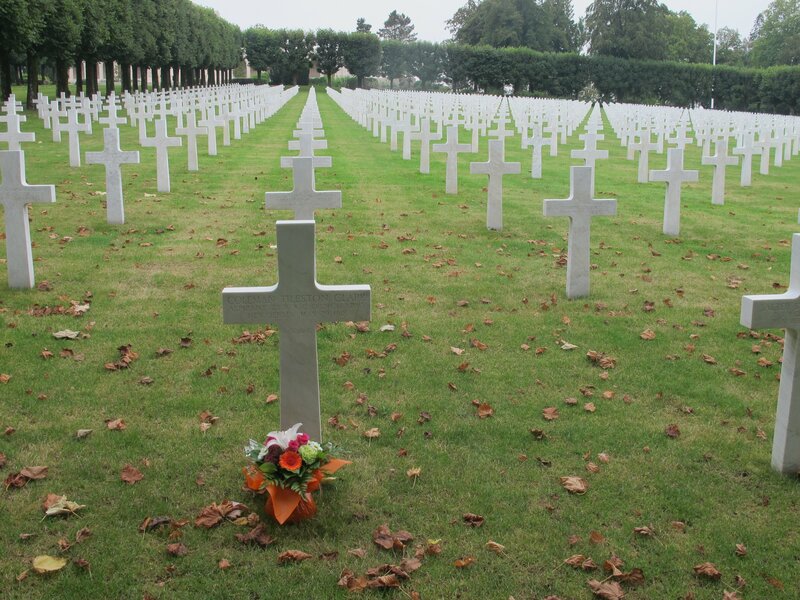 The American WWI Cemetery Meuse Argonne in France. in what I hope will be a memorable 44 days in Europe. Please stay tuned??? 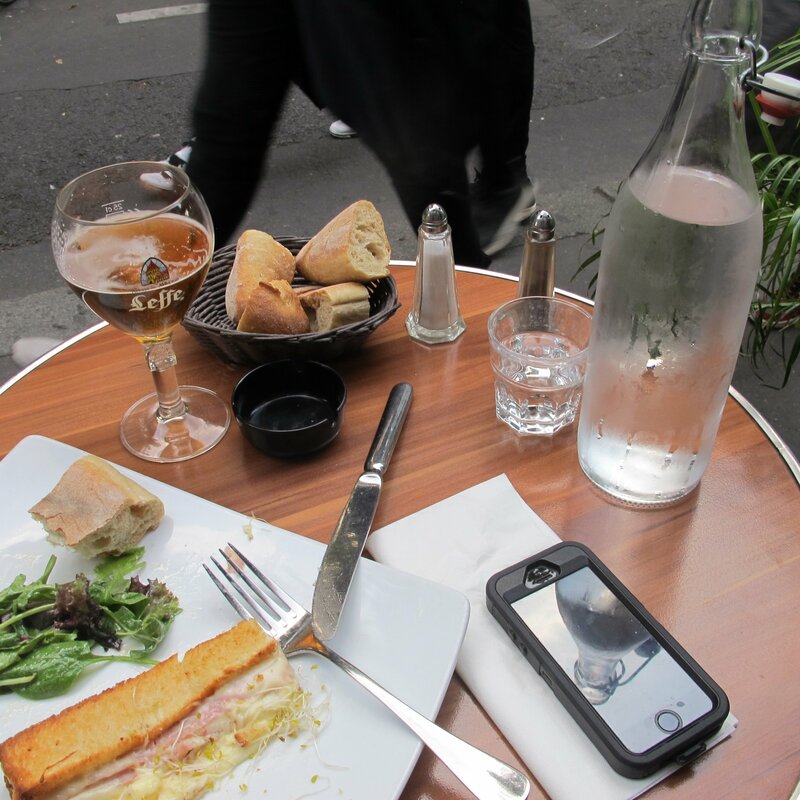 Incidentally, the photos which accompany this post were taken during my visit to France in September 2016.